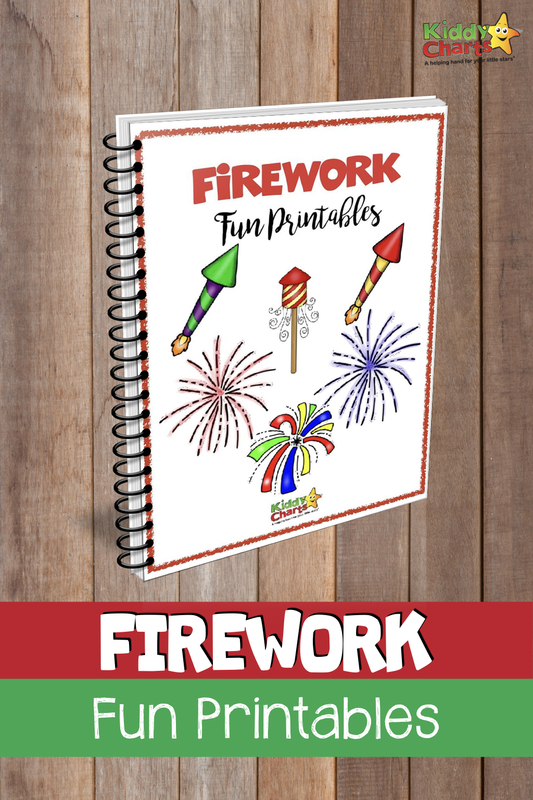 We have a fantastic freebie for you all today; some fun free firework resources and printables that are perfect resources for the Fourth of July, as well as Bonfire Night! Double trouble for you. 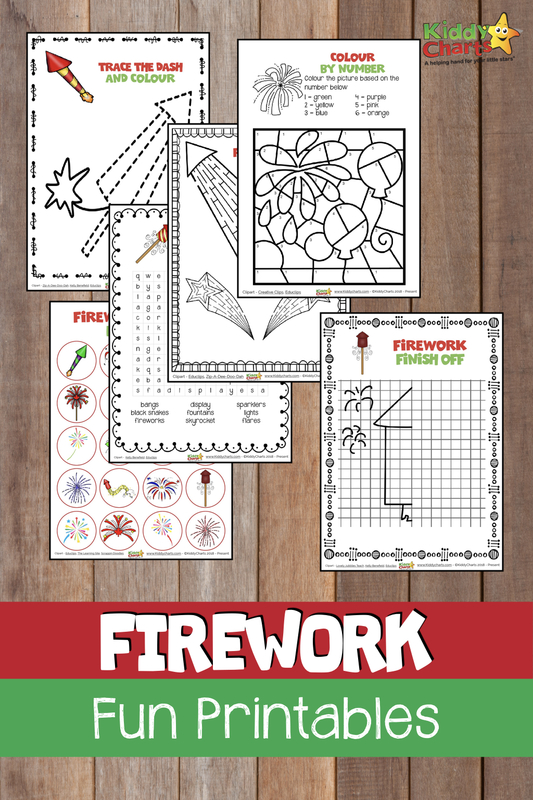 There are actually SIX printables for you to have this week; we are being super generous with you, and plenty for the kids to get stuck into in the firework resources theme. Let’s show you what we have for you all first, shall we? 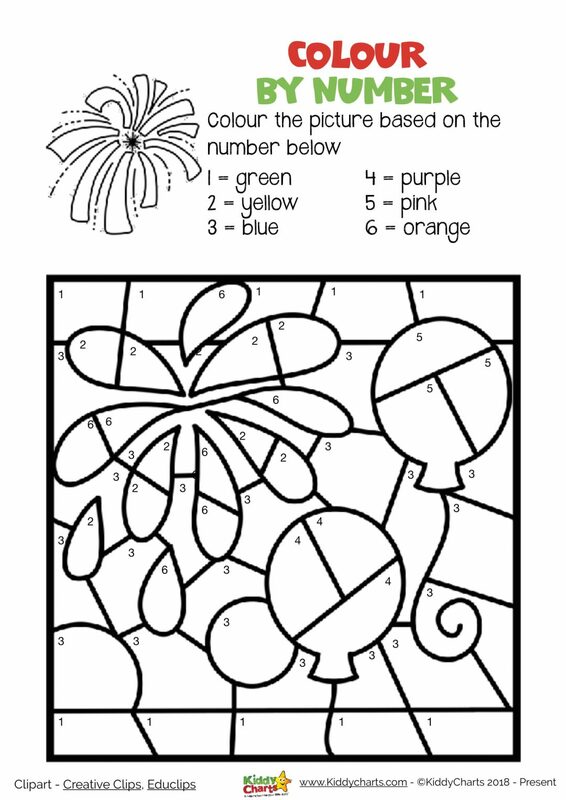 This is a simple colour by numbers for the kids – perfect from them to learn their colours, and to feel like they have completed a lovely firework coloring sheet, perhaps for someone special like you! Everyone loves a good maze, and these firework shaped ones will have you going around and around until you see stars yourself! 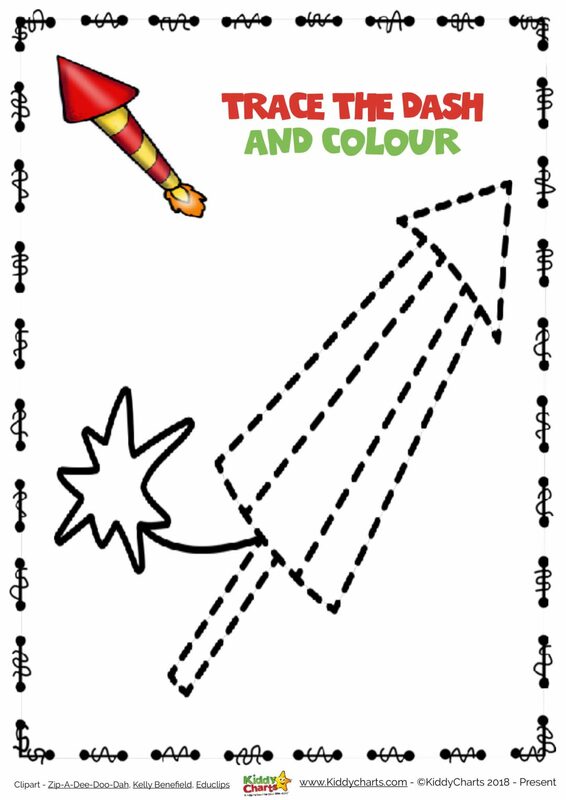 We all love a bit of colouring, and these are a simple trace and colour for the kids to help improve their fine motor skills, and then have a lot of fun colouring in what they have drawn! 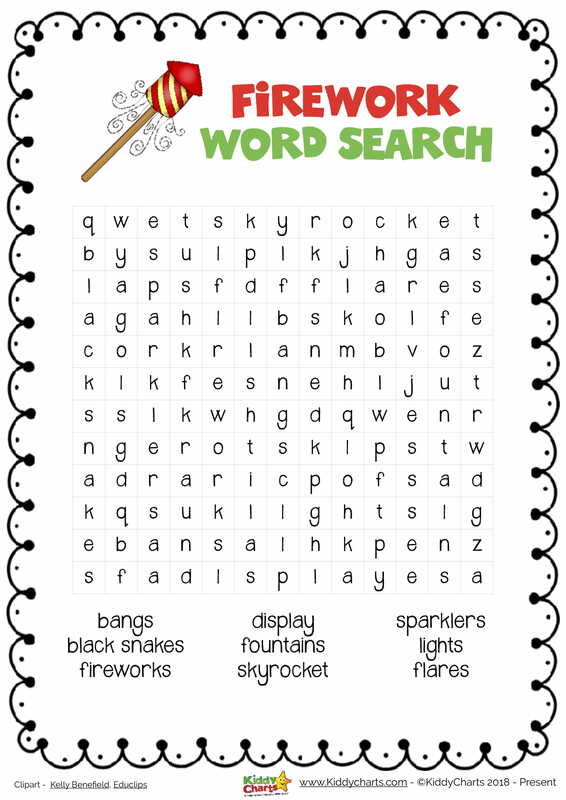 We’ve collected some of the best firework words, to help the kids learn, and they’ll even have fun finding them in our wordsearch at the same time too! This is a great activity to help with motor schools too, and to help kids with spatial awareness as well. 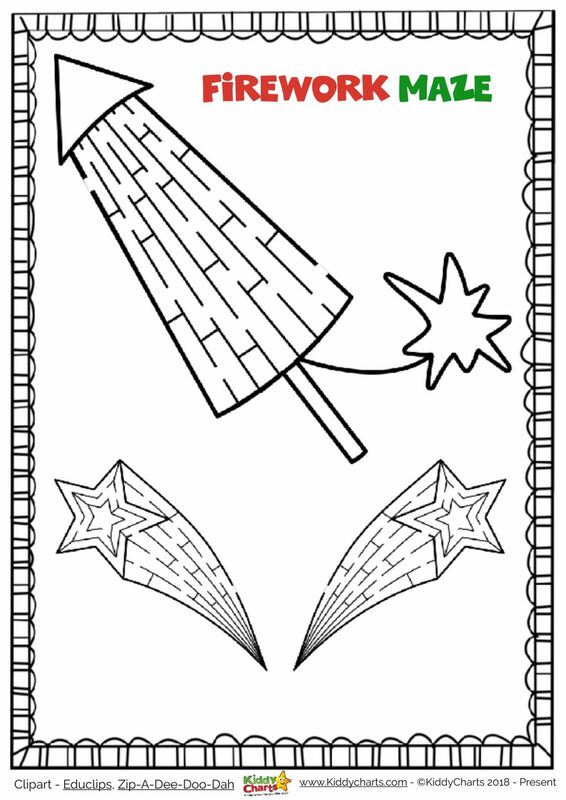 Get them to draw the other half of this firework, with a few guidelines for a bit of help too. This is a simple idea – perfect for little ones. 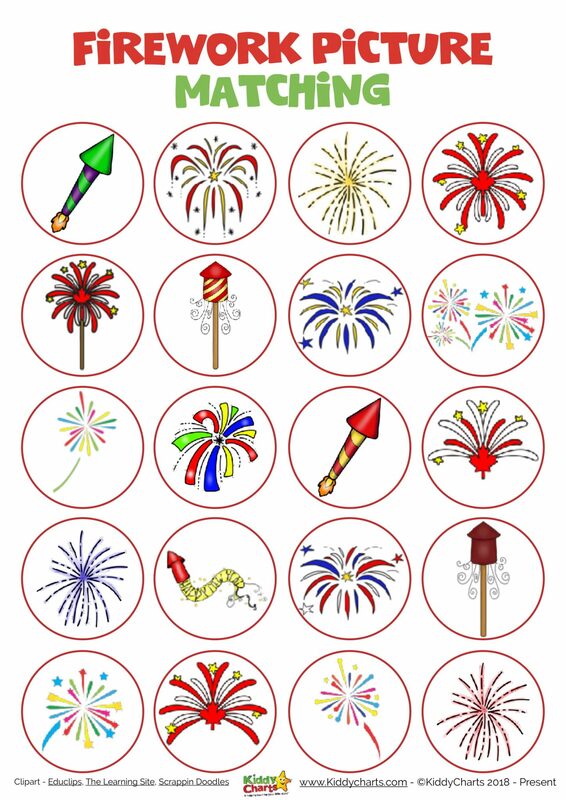 Print out the sheet twice, cut out the wonderful fireworks, and then watch the cut outs onto the other sheet. You could even play firework bingo with it too if you wanted to! Be careful though; some of these are quite similar, so make sure the kids get the right ones; even I did a double take a couple of times on them! We hope you like all of these, there are some wonderful ideas here, don’t you think, for keeping the kids busy with a firework theme? To download them; just click on the image below. Our 12 Zodiac animal colouring pages; these are so much fun! 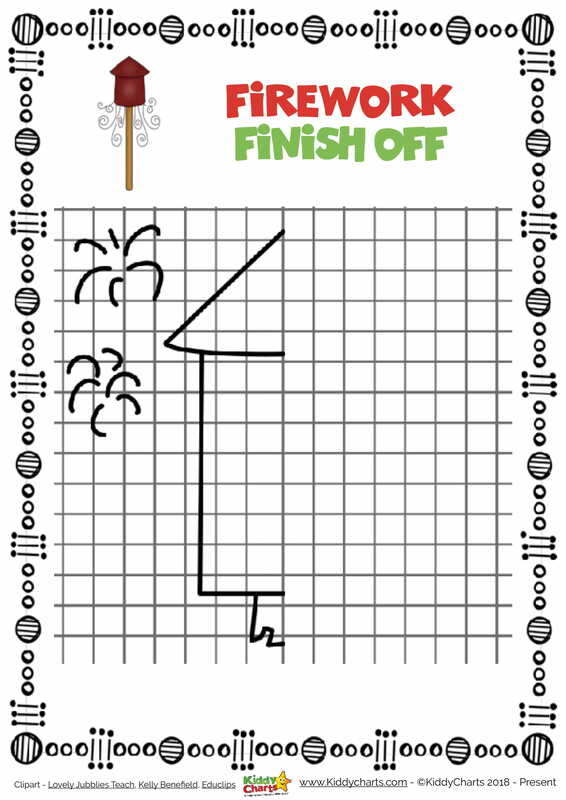 What about some printable stick man activities to help bring this fantastic book to life even more! We produce lots of free printables for kids; usually one a week, but sometimes more, so why not go on our mailing list to hear about them before anyone else does? We publish weekly articles on parenting, resources, giveaways and reviews, so pop over and take a look; go on! Thanks so always for stopping by, and if there is anything that you would like to see from us; do drop us a line, we are always open to ideas from our readers as well. Take care.